Wildlife trafficking is thought to be the third most valuable illicit commerce in the world, after drugs and weapons. Animals are traded illegally worldwide every year. Millions of turtles, crocodiles, snakes and other reptiles are also trafficked, as well as mammals and insects. Some examples of illegal wildlife trade are well known, such as poaching of elephants for ivory and tigers for their skins and bones. 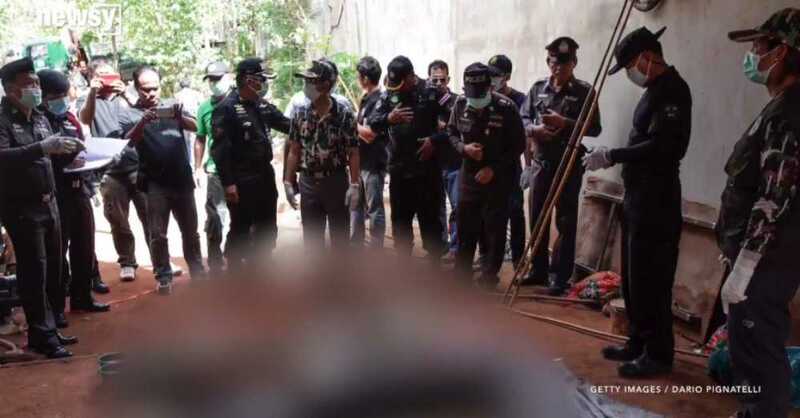 Forty dead tiger cubs have been found in a freezer at a Thai Buddhist temple accused of wildlife trafficking and animal abuse. Dozens of living tigers have already been removed, out of 137 at the temple. 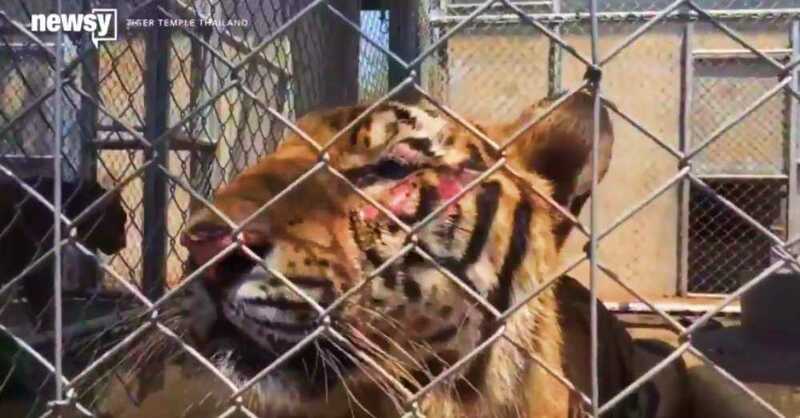 The Police and wildlife officials started an operation to remove all the living tigers at the Tiger Temple. Some workers and volunteers at the temple spoke out against the operation. The Thai government came forward to prohibit the temple from keeping tigers in future. Pictures from journalists at the scene posted to social media showed the 40 cubs lined up on the floor, quickly hit social media. Since 2001, authorities have been locked in a battle with the monks at the temple to confiscate the tigers after allegations of wildlife trafficking and abuse surfaced. The monks deny any wrongdoing, there are now 137 lions being saved from abuse and exploitation that will now be able to live out their lives in safety. The 40 cubs are revealed, the cubs were just one or two days old when they died. Body parts from other animals were also found in a freezer. Tiger remains are worth a great deal on the black market, making the breeding and euthanasia of tiger cubs extremely attractive to animal traffickers. Tiger bones and body parts are used in traditional Chinese medicine. We are thankful to the Thai government and the officials for saving all those wild lives.